Country music fans are gearing up for The 48th Annual CMA Awards, the 2014 edition of this annual celebration of all things country. 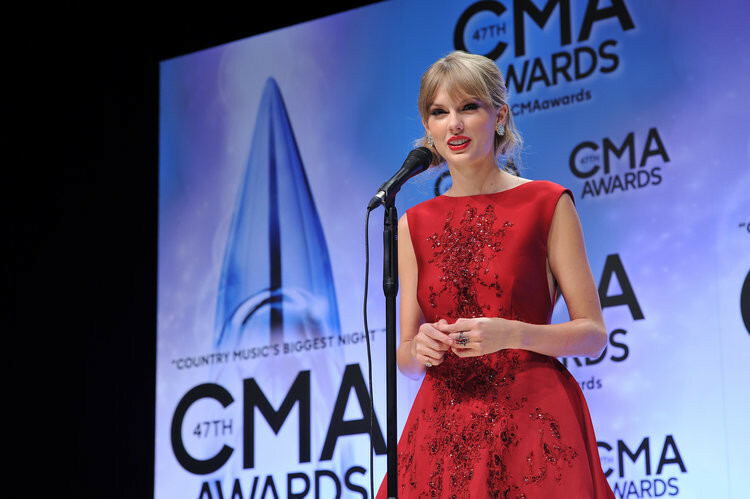 Here's your guide to watching the CMA Awards 2014. First off, the main event is WEDNESDAY NOV 5 8|7c on ABC. Watch the show live so you can see all the big performances as well as the always entertaining hosts Brad Paisley and Carrie Underwood. This year's nominees were announced by CMA Award winners Little Big Town and Darius Rucker on Good Morning America on September 3. As the show draws closer, we'll be announcing loads and loads of must-see performances by your favorite performers and CMA Award nominees. Watch live and you can chat with your friends via Facebook and Twitter about the show as it happens. And of course, don't forget that official merchandise for The 48th Annual CMA Awards is available now at CMAawards.com.